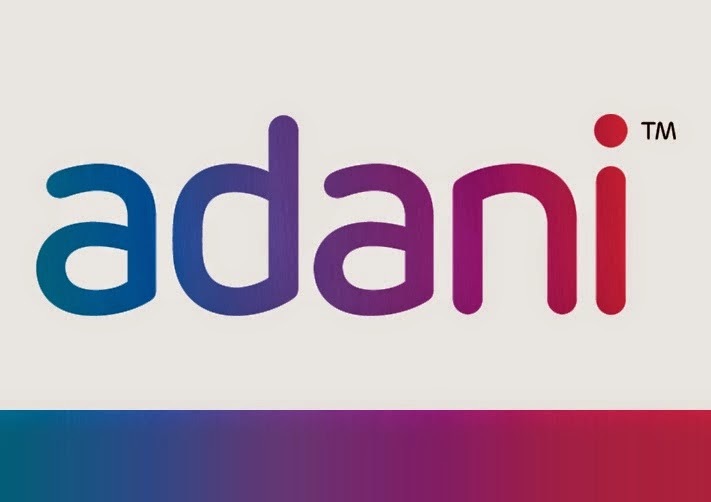 ADANIPORTS (269 as of 12.05 p.m.) - Posted on 14th May as "Support 214-209,Above that already mentioned upside target of 260-270 remain same"
As posted it took support at 211--214 between 26th May to 30th May (almost 5 days) , from there, up ward movement started and today as of now made high 270 (exactly) and trading at 269. SASKEN (265) - Posted on 21st Apirl (click here to see that post) as Now trade and stays above 225-235, ready for mega up move. If it happen, will post the mega target.... "
Yesterday only it broken 225-235 resistance and zoomed to 20 % upper freeze. 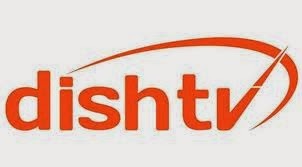 MCLEODRUSS (319) - Posted on 02nd June as "Last hope and support 265-260 , above that upside target 305-310 & 325--335"
After this post , on 02nd June low was 266 .50 and yesterday high was 324.65 so it moved up exactly from the mentioned support to mentioned target with in one month time duration. 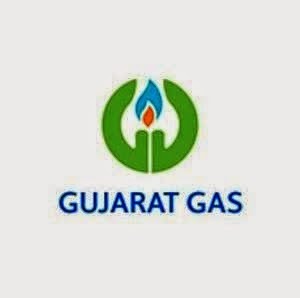 GUJRATGAS (497.80) - Posted on 05th June and said the upside target 485-495, As posted, yesterday it attacked the mentioned upside target (20% upper freeze at 497.80).